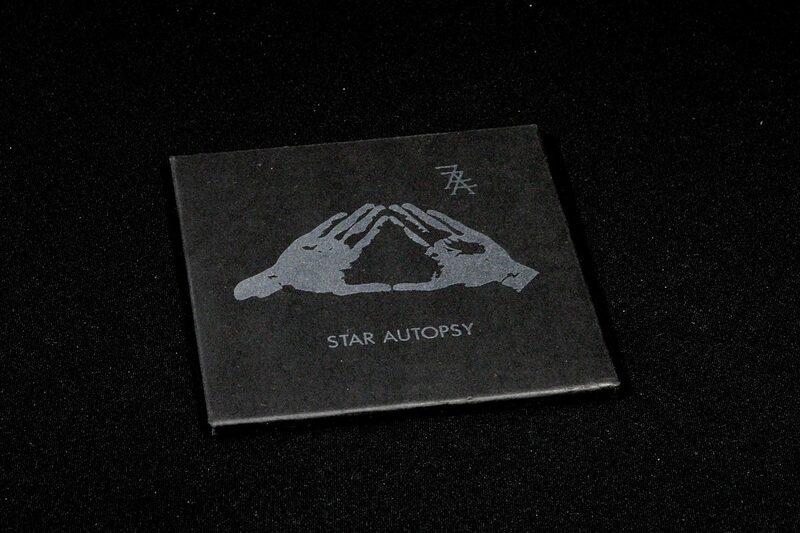 ‘Star Autopsy’ is the debut release of Zoät·Aon and was originally released in February 2005. After a long period of unavailability the album is now re-released through our Stellar Mansion series. The album presents nine multi-dimensional dark ambient tracks which range from radiant textures, mesmerizing and swirling soundscapes to dense, crushing walls of sound and hidden abstract melodies. By using conventional instruments, various sound generating devices, such as analog synthesizers and samplers, vocals and other carefully chosen sonic objects Zoät·Aon manages to create an unique, dynamic and truly enigmatic and expansive atmosphere that continuously spirals further towards the unknown areas of consciousness. Total running time: 66:21. 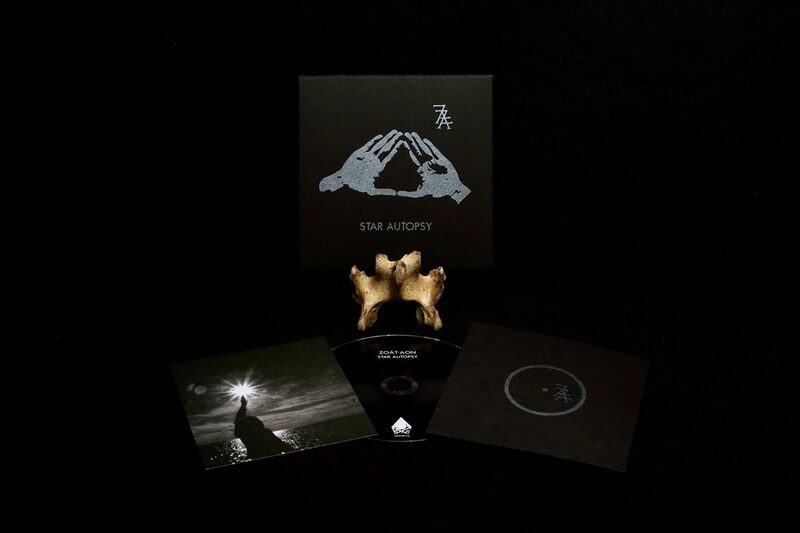 The album is enclosed inside a screen printed, black matt Stellar Mansion covers including a four panel screen printed booklet and an insert card. Limited to 477 copies.